Do you like your liquorice salty or your licorice sweet? Next something to do next weekend? RDU’s Hauswerk presents Frank Booker at The Monday Room next Saturday night 20 October 2012. We’re away next Saturday but the good news is that Hauswerk’s John Ussher will be filling in for us. 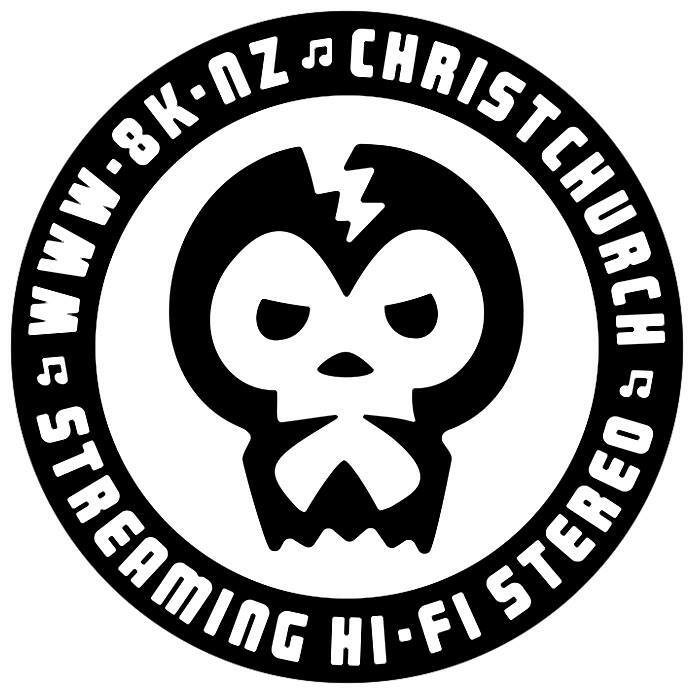 Mr Ussher is keen to bust out some classic hip hop, trip hop, downbeat tunes as well as some classic soul.